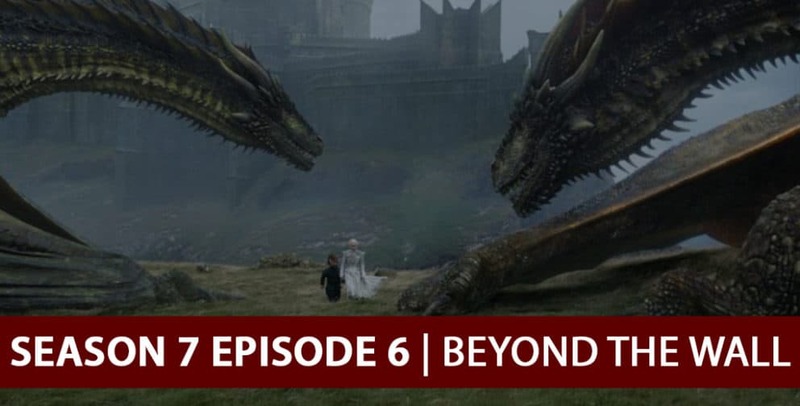 Rob Cesternino (@robcesternino) and Stephen “The Bachfish” Fishbach (@stephenfishbach) are back in action this week to break down all the chilling events from episode 6 of season 7 of HBO’s hit fantasy drama ‘Game of Thrones’, “Beyond the Wall”. 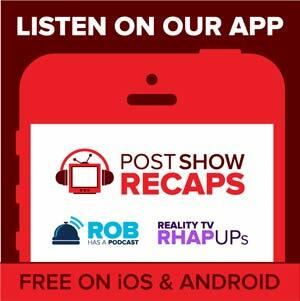 The guys discuss the events of the episode, speculate about potential ramifications for the future and take your questions LIVE. Please feel free to leave your comments/questions/feedback in the comments section below, or tweet us using the hashtag #PSRecaps. See you next Sunday night for episode 7!